Bookings are open for juniors group classes for term 2 (eight weeks). These classes need to be paid for privately. Minimum of 3 and maximum 7 players in the group. 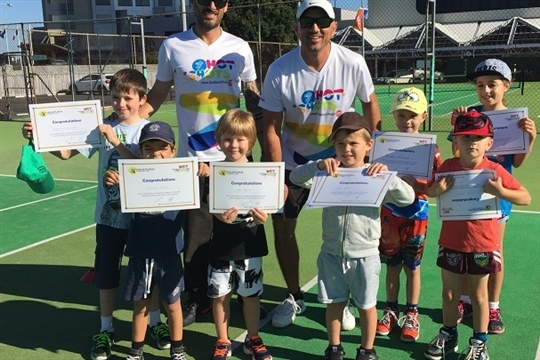 To book coaching call or text Caco on 021 214 4538 or email caco.tennis@gmail.com.